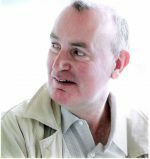 Police warned the public not to approach Kevin Mullen. POLICE have warned the public not to approach a man wanted in connection with a security van robbery. 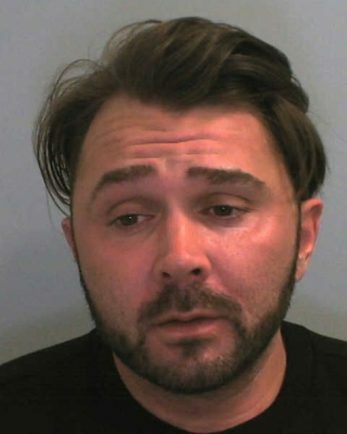 Detectives would like to speak to Kevin Mullen, 36, from Coventry, in connection with the robbery in Lidl car park in Bilton Road, Rugby, on Tuesday (April 9). 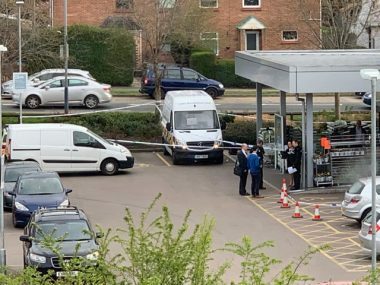 Police cordons were in place at Lidl last Tuesday as police investigated the robbery. Picture by Leah Selickis. Mullen has links to Rugby, Nuneaton, Coventry and Leicester. Anyone who sees him or knows of his whereabouts should call 999 immediately, quoting incident 296 of April 9. Alternatively, call Crimestoppers anonymously on 0800 555 111.